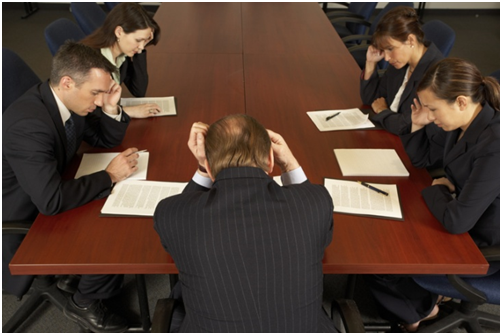 How to communicate cost cutting measures to employees? You are the HR manager of a big multinational company and your organization is going through a bad period of recession. The senior management has decided to cut costs in order to save money and help the company sail through this dark phase. These cuts range from revoking free lunch, free transportation and even termination of a department. Taking decision is the easy part; passing on the information to the employees is not. 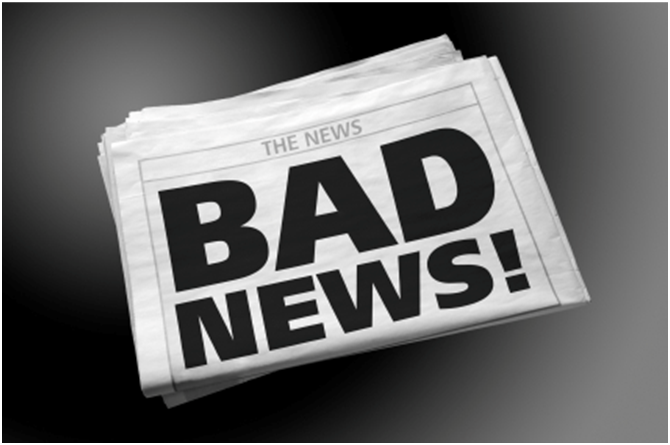 How will you go about passing the bad news without appearing harsh? How will you utilize your English speaking skills to handle the situation smoothly? It is better to pass the bad news as quickly as possible to avoid the rumor mills going wild. The longer you hold on to the news, the more people will notice the change in the situation. They will start gossiping around and it will be tough for you to put a stop to it. So be confident and face the employees. 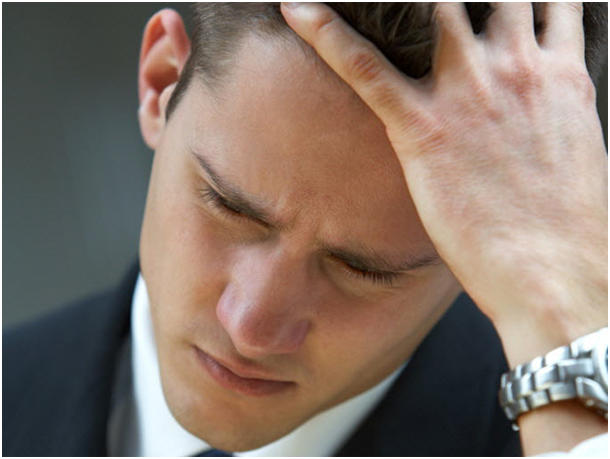 Avoid using negative terms like "loss", "firing", "layoffs" etc. You can say, "let go", "bad phase" etc. This will reduce the impact on the employees and they will be able to face the measures smoothly. Once you give the details of the cost cutting measures, give reassurances that the situation will change for the better and the facilities will be implemented once the business improves. Situation: You call a team meeting for communicating the cost cutting measures. Narendra: Team, I have called this meeting to discuss some important news. Tom: What is it, Sir? Narendra: As you may be aware, the chemical industry is going through a very bad phase. We are incurring losses since the last three quarters. Hence, the management is forced to take some harsh measures to cut costs and improve profitability. Narendra: As of now, the free lunch is withdrawn; it will be a paid one. Sandra: What? That's very bad. Narendra: I know Sandra, and I really am sorry. The company is withdrawing free transportation. There is even a talk of letting go a department. Sonu: That's terrible. Is there more? Narendra: That's all as of now. I don't know which department they are talking about, so please don't come around asking for details. Tom: These measures are very harsh. Are they here to stay? Narendra: No Tom. Once the company recovers financially, the facilities will be back and hiring will go up. Don't worry, these measures are only temporary. Stay calm and focused. This phase will soon go away. The above sample English conversation highlights how to convey a cost cutting measure smoothly to your employees. Your spoken English skills will come in very handy in handling such a difficult situation. Make sure you polish your speaking skills before the meeting. Take help of an online English trainer. 1. How to Write a Formal Email Regarding a Leave/ Off? 2. How to Talk to Your Boss to Change Your Department? 3. How to Tell Your Boss that You are Quitting? 4. How to Introduce your Boss to your Team? 5. How to ask your boss for a promotion in fluent English?